DENIA - LOCAL FOR SALE IN THE BEST CITY AREA . Denia local for sale in the best city area. 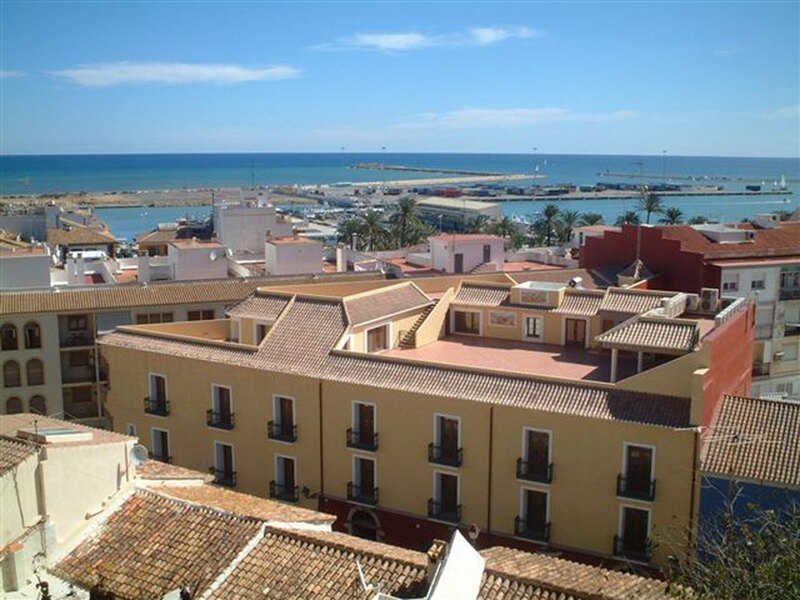 Investment opportunity in the new and better expansion area of the Centre of Denia. 200 m from the port of Denia and the station of Balearia. Walk Street, in front of several shops and offices, this Local is distributed in a transparent way, so that it allows to develop the project to its owner. With eleven meters of façade, of which most can be showcase, 12 meters wide and up to thirteen meters deep. It has connections to build a bathroom and requires very little investment to be finished.